There are things and people in life that are more important than anything else, one of them are families, so don't lose the opportunity to share how proud and happy you are about belong to your family. 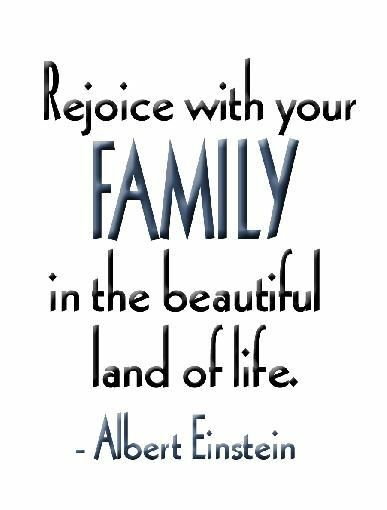 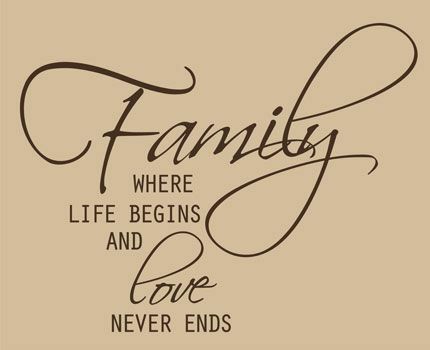 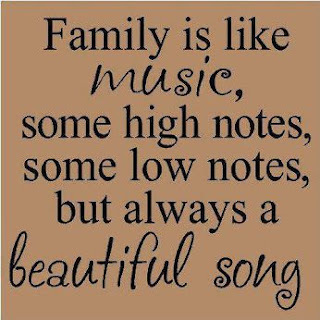 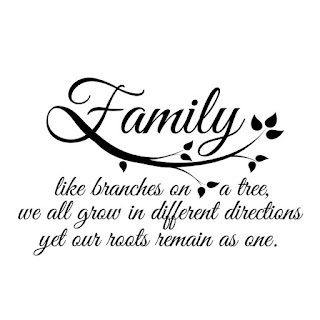 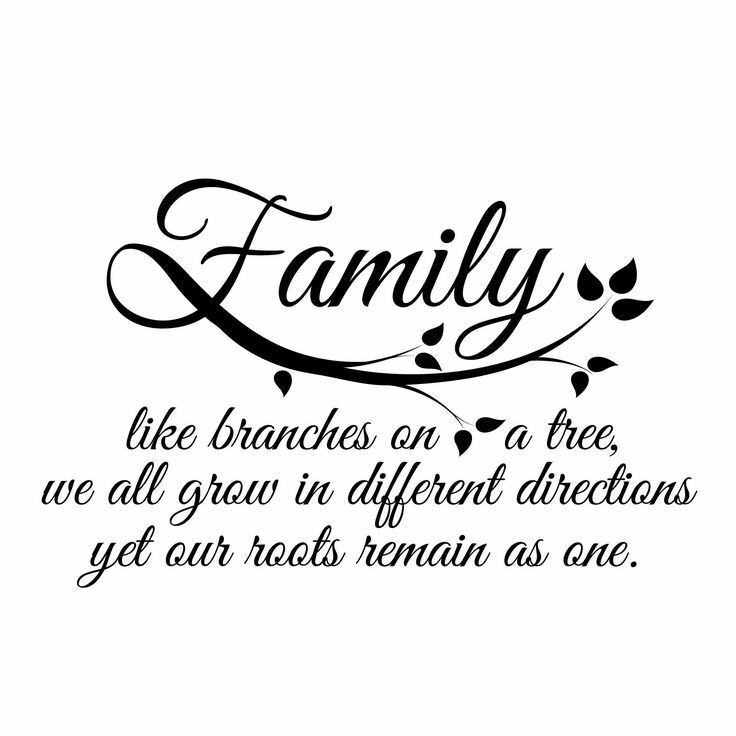 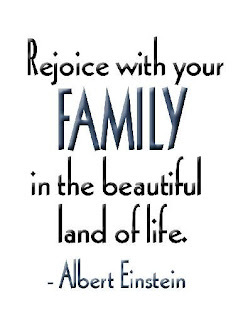 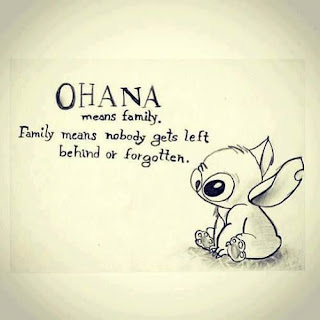 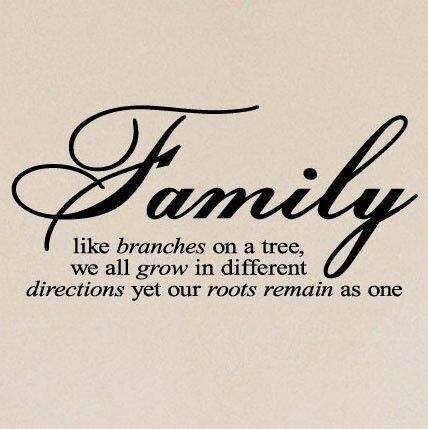 Here you are going to find some beautiful family quotes that you can use to surprise them. 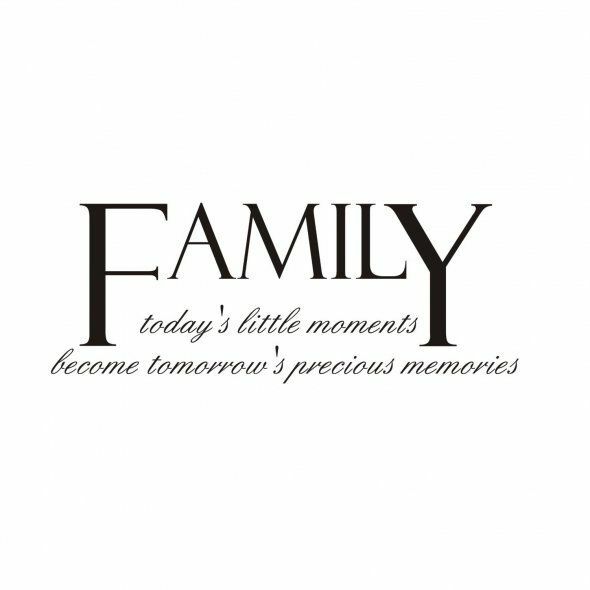 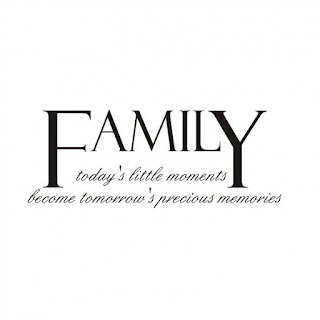 Family today's little moments become tomorrow's precious memories. 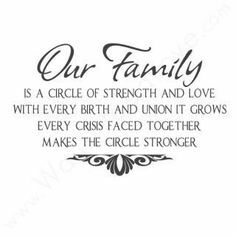 Our Family is a circle of strength and love with every birth and union it grows every crisis faced together makes the circle stronger.